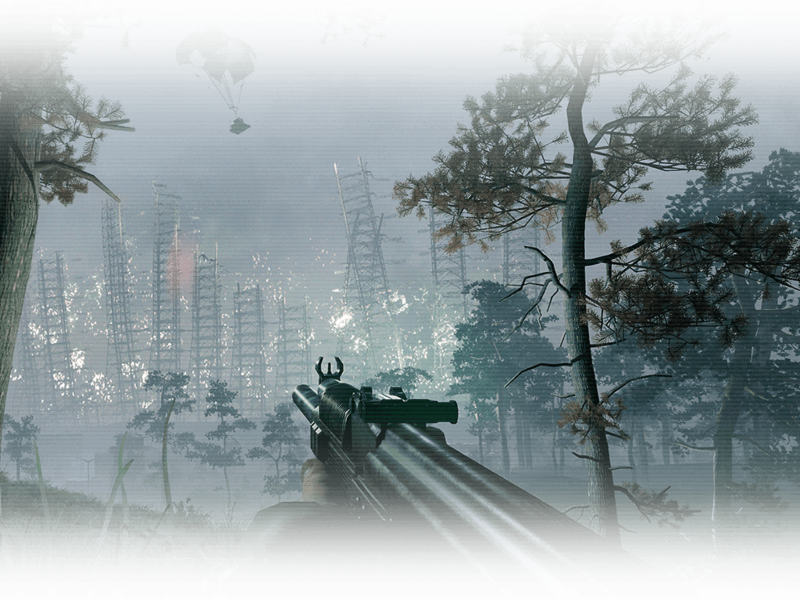 Vostok Games includes a large number of developers that worked at bringing the radioactive wasteland of the cult classic STALKER games to life. They have brought this expertise to Fear the Wolves, building an atmosphere that is just as apocalyptic, mysterious, and deadly. The wilds surrounding Chernobyl are the perfect location for a fight to the death, and the setting infuses every element, from abandoned buildings to rusting, out of date assault rifles. 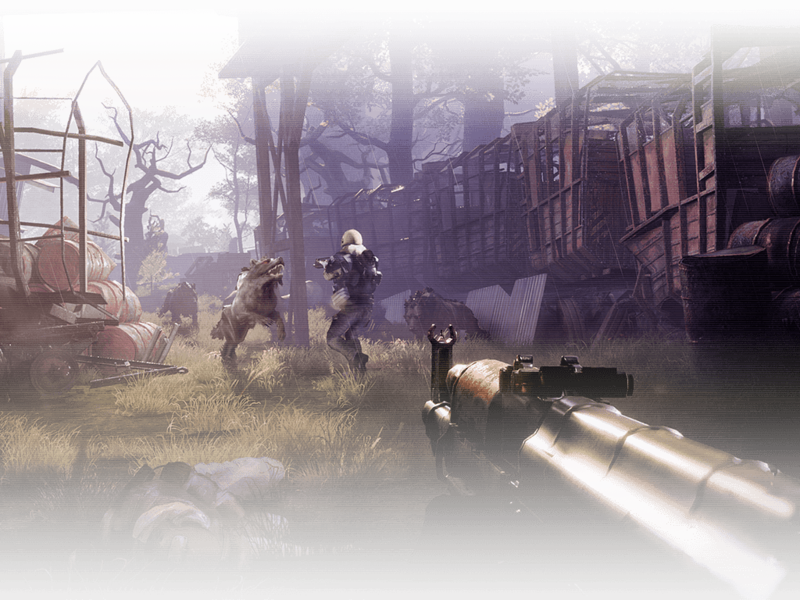 Fear the Wolves is adding unique PvE threats to the battle royale formula. Mutants roam the landscape, as deadly as other players for the unprepared. Packs of wolves make for fearsome opposition even if you are armed, and precious ammo will be expended fending them off. 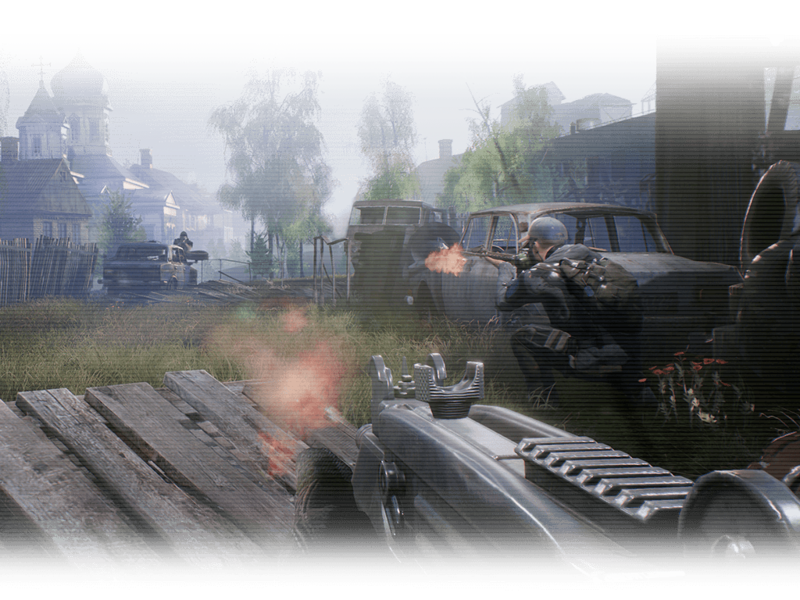 Any 1v1 encounter can quickly turn into a running battle as these mutants get involved, and they are just the tip of the radioactive nightmare that has corrupted the wildlife surrounding Chernobyl. 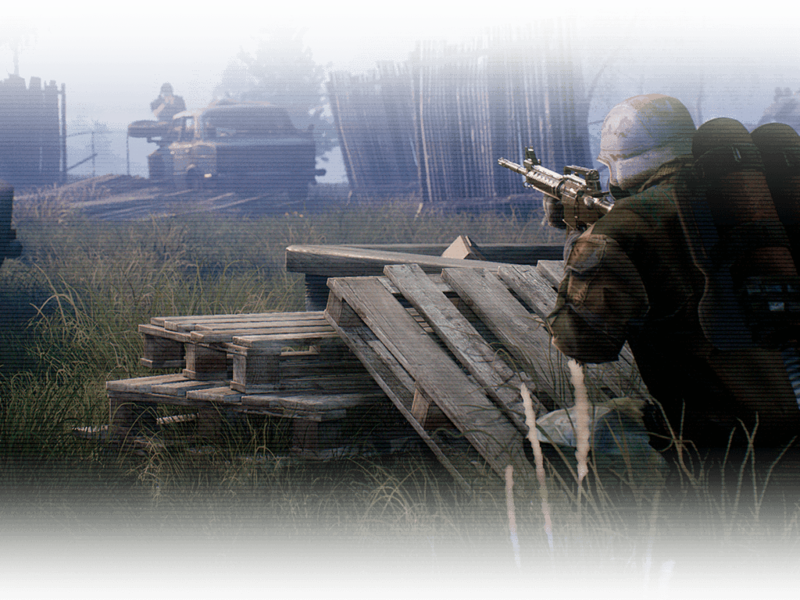 Radiation spreads at random, progressing from zone to zone as it forces players closer together. The intensity grows over time and can be counteracted by clever play and gear found in the world. Underequipped players should leave an area as soon as the decay begins to arrive. However, those who have found gas masks and radiation gear can stay longer, ignoring the ticking of their Geiger counter to gather more loot or find a key flank on their enemies. The dangers of irradiated areas are many and varied. Phenomenon generated by the unknown forces unleashed during the disaster act as natural landmines. As things worsen, you must sprint to keep your adrenaline up and fight back against the infection. Beyond that, death awaits, with only heavy duty anti-rad gear capable of keeping you alive. The shooting in Fear the Wolves is as fair as possible. What does this mean? There is no random element to aiming – bullets go where you are pointing, every time. 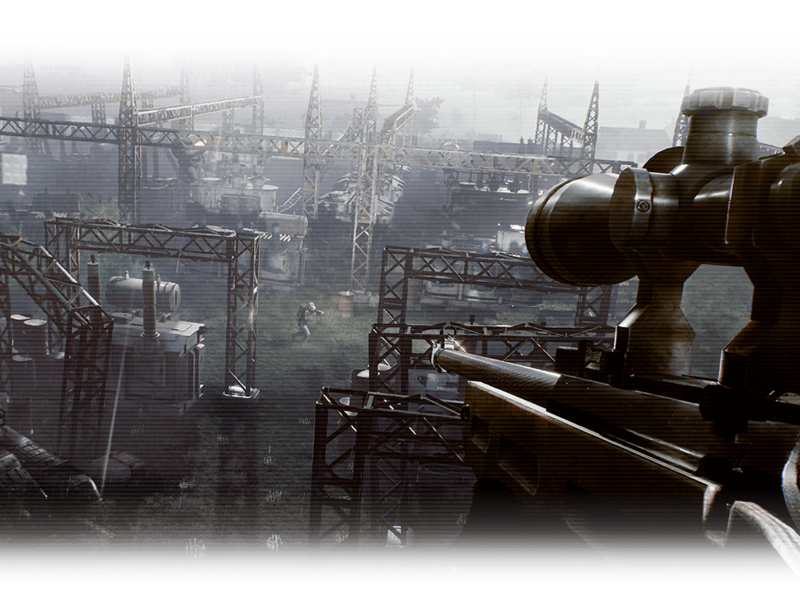 Recoil is more unpredictable, but a smart player that is familiar with their weapon will be able to control it accurately. This is combined with accurate hitboxes, smart gun design, and powerful servers. If you are the better shooter, have the jump on your opponent, or are otherwise at an advantage that you can control, you are more likely to win the fight in Fear the Wolves.